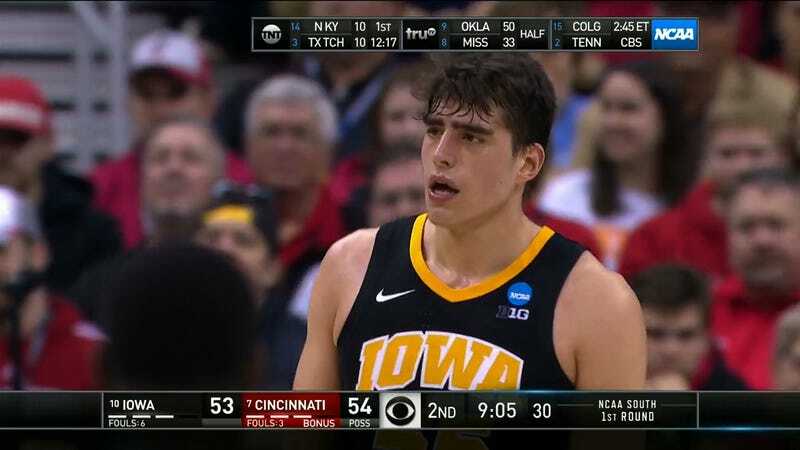 The portion of the nation that doesn’t pay attention to Big Ten basketball outside of March was introduced to the voluminous eyebrows of Iowa forward Luka Garza in today’s game against Cincinnati, and boy, are they glorious. You can’t coach brows like that. Sam Eagle can’t hold a candle to these babies. Alfred Molina must bend the knee. 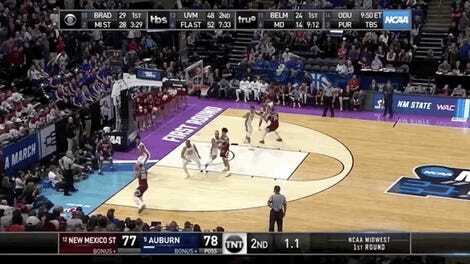 Anthony Davis is quaking in his sneakers. Here’s one more photo for the road. Don’t gaze directly into the vantablack brows for too long, or you’ll find yourself trapped within the negative zone.